As the harbour city’s median house price pushes towards $1.07 million, investors are actively looking for cheaper alternatives to get into the housing market. And, while the regional areas of NSW have collectively recorded a median house price of $440,000, there’s one particular spot on their radar. The harbour city of Newcastle, 160 kilometres north of Sydney with a median house price of $530,000, is already attracting significant interest from investors. 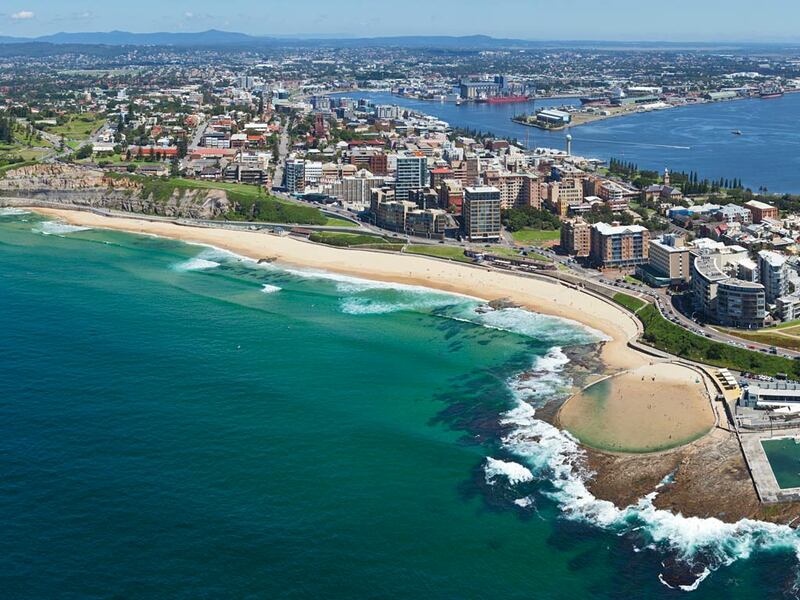 “Newcastle, particularly, has excellent prospects and is getting strong rental returns at present and lots of infrastructure development happening in the city,” PropertyBuyer managing director Rich Harvey said. Harvey has been actively buying homes in regional areas – predominantly Newcastle and Wollongong – expecting substantial growth in both. He said the affordability factor and the potential to add value with granny flats and subdivisions in these areas were big drawcards for Sydney-based investors. The top end of the market in Newcastle, which is second only to Sydney in NSW for population, is also on the move. As Sydney real estate becomes increasingly unattainable, appetite among NSW investors for regional properties is strong. While a high proportion of Victorian investors (72 per cent) are still set on buying in Melbourne, almost half of NSW investors (49 per cent) are looking beyond the big smoke to invest their money, a new State Custodians Galaxy Poll showed. “There are a lot of people who have seen property prices are insanely expensive [in Sydney] and so are looking at the more affordable areas,” State Custodians general manager Joanna Pretty said. But for many investors, looking in the country was a lifestyle decision, with people buying “where they would like to end up retiring” and using the property as an investment in the meantime. Propertyology managing director Simon Pressley’s 2016 Hunter Valley Property Market Outlook also tipped Newcastle as having “better potential than Greater Sydney” on a capital gains and rental return front. And Hotspotting founder Terry Ryder has also been bullish on Newcastle. In 2015 he put the region on his top five “boom towns” nationally due to a large pipeline of residential and non-residential construction. But the recent growth data came as a “little bit of a surprise” after Newcastle, the world’s largest coal export port, saw a decline in coal-related economic stimulus, Domain Group chief economist Andrew Wilson said.